A 360 degree look at the music business. 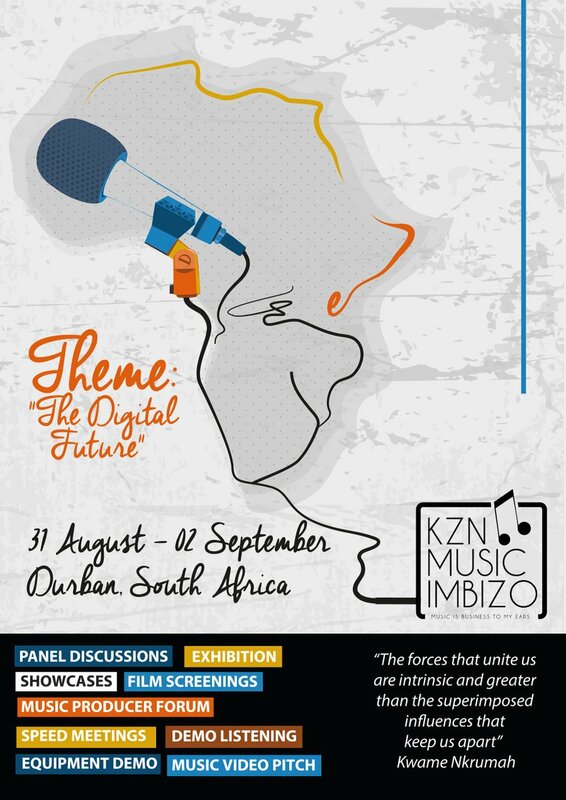 Thats what this year's KZN Music Imbizo will be about. There are music business conferences, then there is the KZN Music Imbizo - over 50 speakers, representing over 20 countries give you an experienced look at music business. The imbizo will be three days of networking, workshops, gear expo, music producer forum and exhibition. 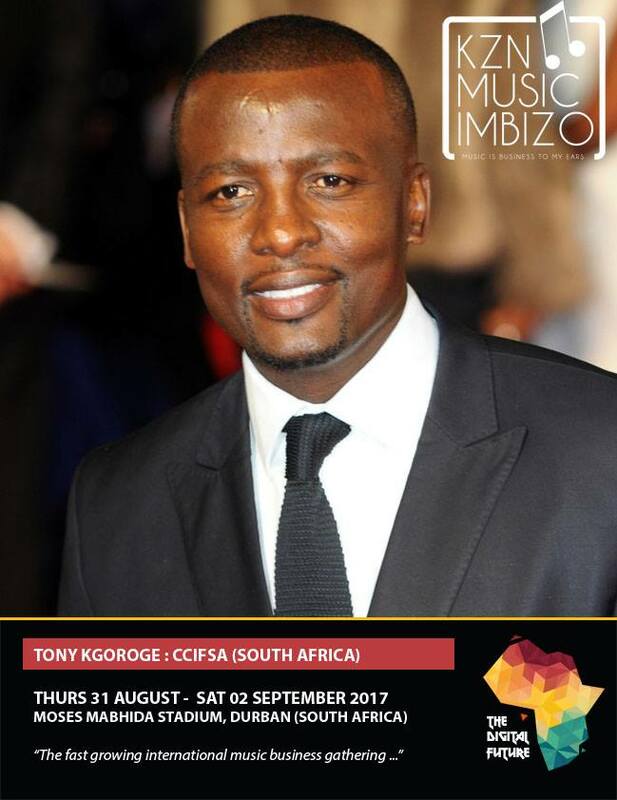 The beautiful Durban nights will come to life with showcases throughout the week of the KZN Music Imbizo 2017 - from Jazz, Reggae, Hiphop, Afro Soul to Maskandi, Rock, House and Schathamiya. Platform for cultural and business exchange in the continent. Network the music industry on business matters and guide new entrepreneurs into the music industry. Showcase the high quality of skills and services on offer within the continent, from music production to event planning. Develop and export talent from the continent. Encourage inter continental travel and collaborations. Build a common understanding on issues that affect the music industry in the continent. Establish a platform for the industry to interact with government, corporates and the media. Establish a platform for big corporates to do business with the music industry. Expose the government stakeholders to national and international opportunities. To provide business-to-business networking and mentorship. 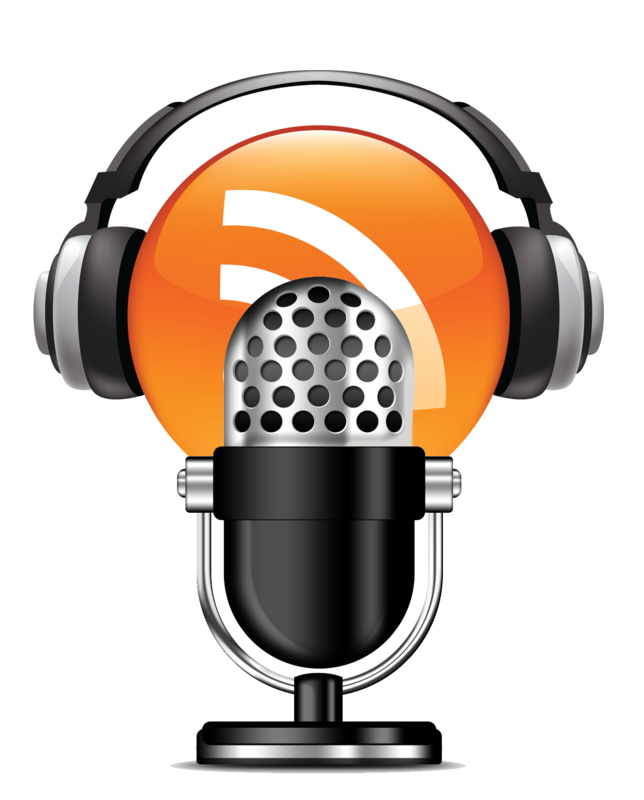 To provide music industry wide music business research. Assist in creating a sustaining music industry in the continent, that is run by knowledgeable entrepreneurs. Delegate tickets are available at R300.00 for the whole duration of the imbizo. The event will be held from Thursday 31 August to Saturday 02 September, at the Moses Mabhida Stadium suites — from 9am till 6pm.